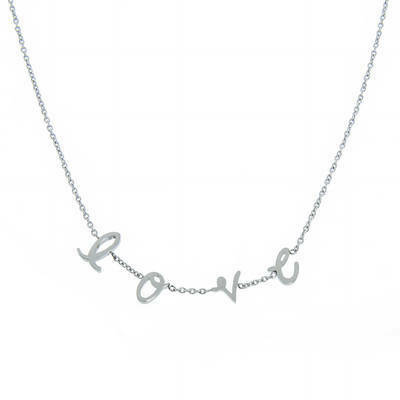 Stainless Steel Love Station Necklace $14.99 SHIPPED! Perfect Graduation or Mother’s Day Gift! ships for free right now so hurry before it sells out! 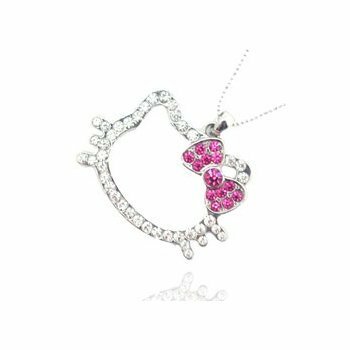 Hello Kitty Head Shaped Pendant Charm Necklace Chain UNDER $2 SHIPPED! If you are or know a Hello Kitty lover then this is a must have accessory! Cute and Whimsical, great to wear young or old. 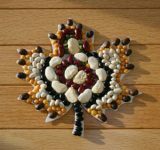 This can also work great as a party favor. What little girl wouldn’t just LOVE to give this to her friends at her party? Cute and Cheap, what more can we ask for? $1.68 shipped! 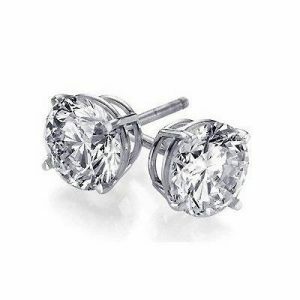 2 Carat Diamond Accent Sterling Silver Stud $4.99 SHIPPED! Brilliant-cut cubic zirconia earrings, so gorgeous looking you will keep them guessing all night! How much? Free! Just pay Shipping and Handling and make room in your jewelry box. Kenneth Cole SunGlasses Sale! As low as $14.99 and Free Shipping! Kenneth Cole Sale! As low as $14.99 and Free Shipping! Nice gift or nice treat for yourself. Hot Mothers Day or Graduation Gift! $12 for a white gold plated heart necklace $32.99 value! or maybe that special Graduate? Order Today to ensure delivery! SAVE 45%, Keen Women’s La Paz Wrap Sandal $38.95 SHIPPED! 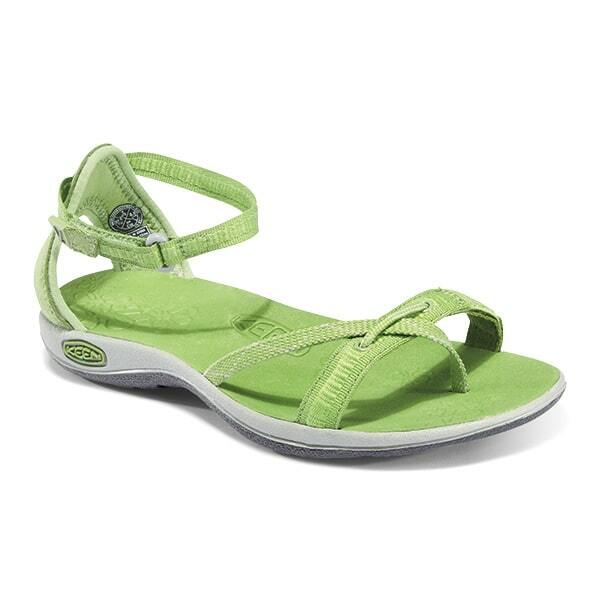 In a gorgeous shade of green perfect for Spring and Summer! Time to CELEBRATE and SPOIL MOM! Living Social makes it EASY! What to get Mom? Well how about some SCRUMPTIOUS chocolate covered berries? Right now you can get a great deal for Sherri’s Berries through Living Social. $15 for $30 but hurry this will SELL OUT FAST! For limited time, spend $30 at Living Social and use code APRILVIP to get $10 off! Canon PowerShot A2300 Digital Camera 16MP – $79.99, Free Store Pick Up! Perfect for Mother’s Day or as a Graduation Gift! Great Camera now reduced from $139.99 and Free Shipping to your Local Sears Store. have it ready to gift come May! See the website for details. LeapFrog Text & Learn Save 30% with Coupon Code! 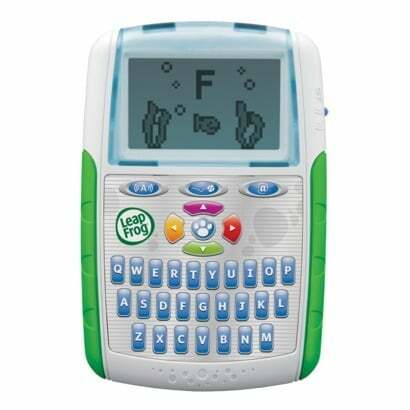 Keep your baby busy and learning with this great LeapFrog toy. But wait, with your Target Red Credit or Debit Card you can get an extra 5% off and Free Shipping! 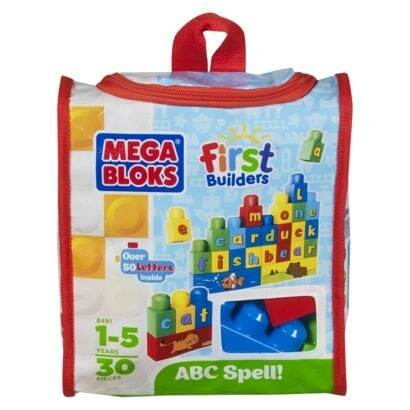 MEGA Bloks ABC Spell! On Sale and Use 30% off Code! Free Shipping and an additional 5% off if you use your Target Credit or Debit Card. 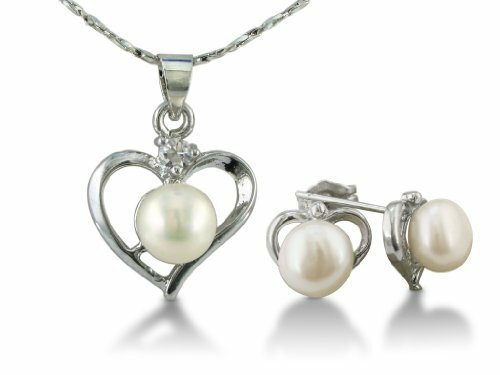 Heart Shaped Freshwater Pearl Pendant and Earrings Set $10.99! Such a lovely gift with a lovely price! $10.99 and free Prime Shipping. Hurry these prices can change at any moment! 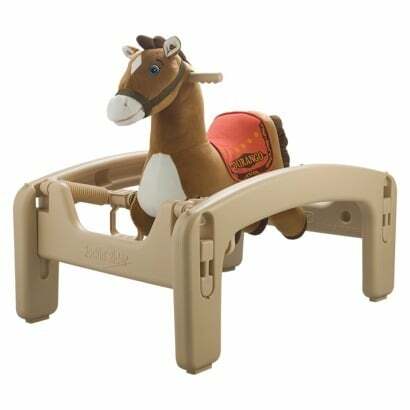 ADORABLE Pony Rider for you little cowboy or cowgirl! Reduced from $109.99 to $38.48! Remember to use your RedCard to get an addtional 5% off and Free Shipping. 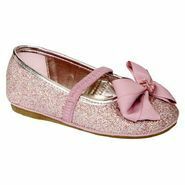 WonderKids Toddler Girl’s Allondra 2 Dress Shoe – Pink 50% and Free Store Pick up! Perfect for those Spring or Easter Portraits. Hello Kitty Digital Video Recorder w/ Camera $29.99 Free Ship To Store! My kids always use my phone to record their antics, this is PURRRRRFECT! Have a Hello Kitty lover at home? She’ll love this! Great as a main gift in a special little girls Easter Basket. Score free shipping to your local Kmart store or any orders $59 or over ship free to your home. Hello Kitty digital video recorder and camera has a screen that turns 180 degrees. 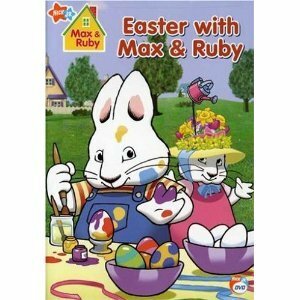 Great for the Easter basket, invite the bunnies Max & Ruby to join the fun! $9.99 and free Super Saver Shipping on qualifying $25 order. Free shipping for Prime/Mom Members no minimum order. 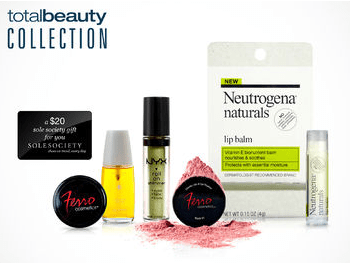 Grab this Total Beauty Deluxe Beauty Box from Living Social for just $7.00 + FREE Shipping! You get 4 to 6 deluxe-sized, premium beauty samples like hair serum, body shimmer, lip balm, and blush. This would make the perfect “just because” gift and make sure to get one for yourself. You are allowed to get one for you and another as a gift. HURRY before these sell out!